If you’re looking for an affordable, yet still fabulous wedding venue in the Dandenong Ranges or Yarra Valley then Poets Lane in Sassafras is worth a viewing. With an on-site chapel, beautiful garden for ceremonies and wedding photography, and a great team of enthusiastic staff, this venue really does have it all. 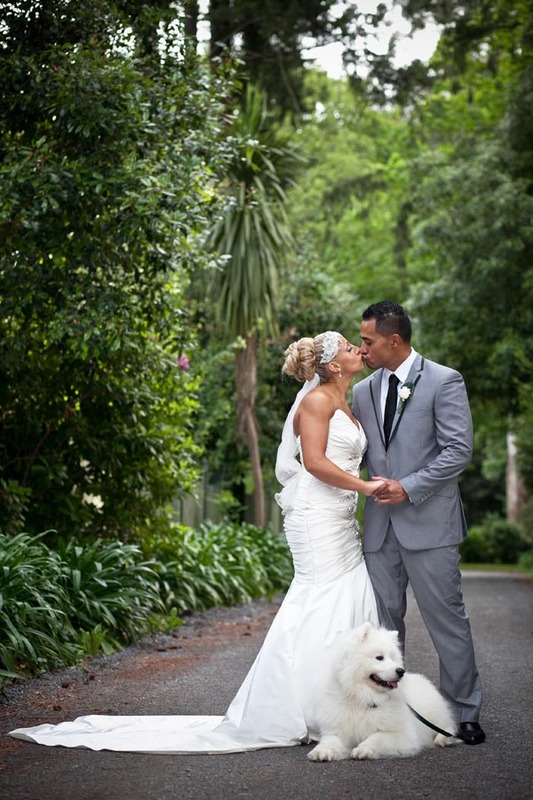 Below are a couple of shots from Anastasia & Paul’s recent wedding there. 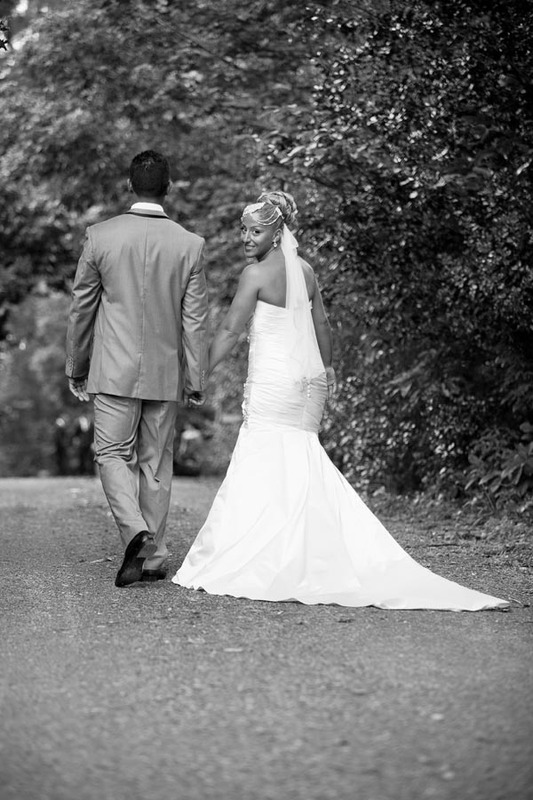 We’ve spent many a happy day photographing weddings here and look forward to many more!